Could fungi become a part of our wardrobe? 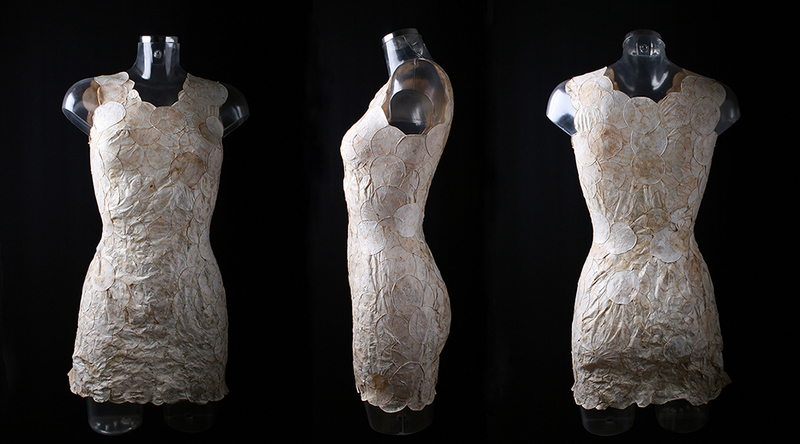 Dutch designer Aniela Hoitink has used an unconventional material - mushrooms - to produce clothing, and it's fashionable. On a basic level, you're wearing a dress crafted from mushrooms. However it's not that simple. 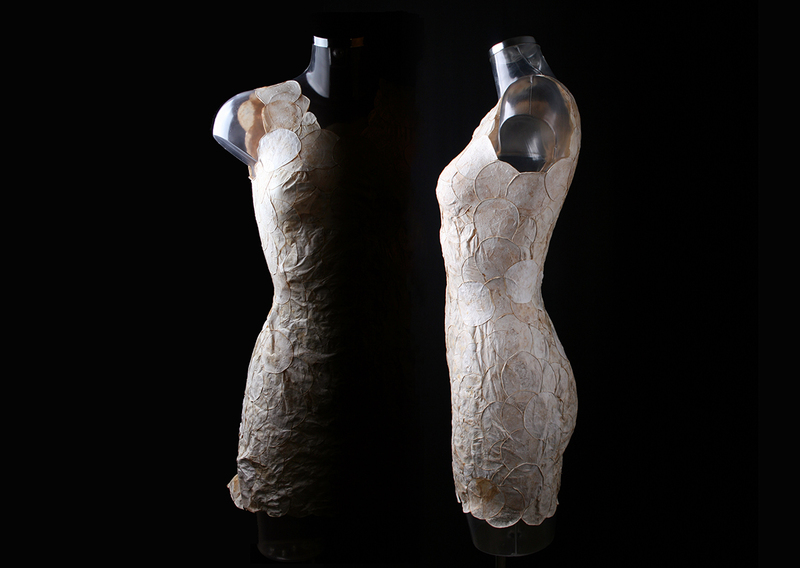 The 'MycoTEX dress' is made from pure mycelium, which is the root of fungi. Hoitink, a past student of fashion design at Utrecht School of Arts, strived to create a textile from living material - to generate a material more dynamic than it is today. She begun by growing mycelium in petri dishes and after two weeks harvested the fully-grown fungi. Experimenting with solutions, Hoitink played with combining mycelium and different fibres, from wool to silk, linen to cotton, polymers and so on. Through her research it wasn't before long when she discovered pure mycelium was the answer. It was difficult to find a balanced method that allowed the mycelium to retain its moisture-absorbing properties and flexibility once it dried, however Hoitink developed a process to allow this. Hoitink drew inspiration from observing 'soft bodied' organisms. These lifeforms grow by replicating themselves multiple times in a type of modular pattern. As a result, Hoitink observed to create the textile from modules. The mycelium shapes are marinated in a liquid for two nights. Hoitink describes the process, 'Then I put the circular shapes on a 3D mold of a women's figure, that is when I make and shape the garment.' During drying, the mycelium will stick together, so no sewing machine is needed. 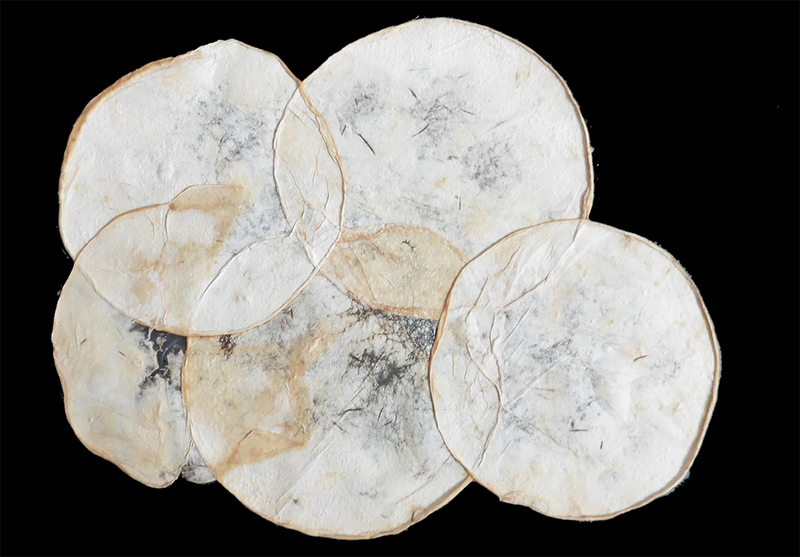 The advantages of using mycoTEX (mycelium and textiles combined) as a module are many. Repairs and replacements are easy to perform without affecting the structure of the dress. Clothing can be created three-dimensionally and shaped during the process, ensuring it suits the wearer's needs. Patterns can be designed into the fabric using mycelium, length adjustments and elements added (sleeves). Beneficially, there is no wasteful material for the correct amount can be grown and harvested. Aniela Hoitink is the founder of Neffa, a Dutch company working to create alternative methods. 'Neffa' is a Dutch term derived from 'net effe anders' meaning; wanting to do things just that bit differently. 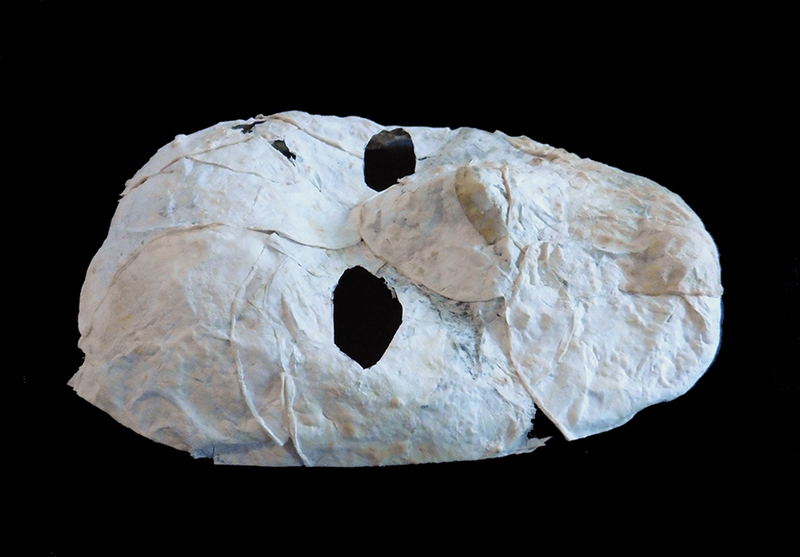 Can agricultural waste become an everyday accessory?